Happy 3rd Birthday Got A Ukulele! 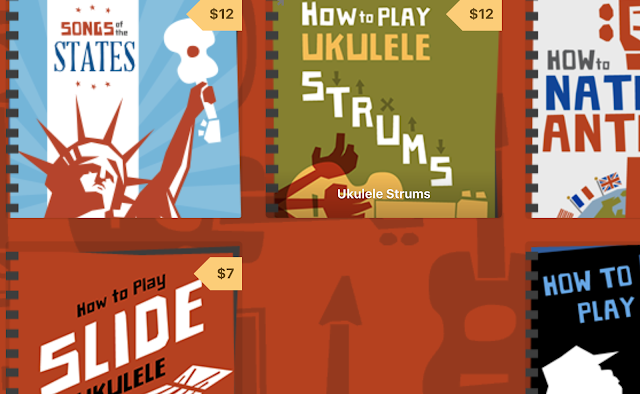 Well it seems like only yesterday that I started the Got A Ukulele site, but this month it is three years old! I must say that it's been huge fun too. Nearly 1000 posts later brings me to this point, so wanted to share some of the good times. I look back on the earliest posts and cringe (please don't go looking...). Just me sounding off about the first ukes I bought, tentatively starting to review a couple, long breaks between posts, that sort of thing. 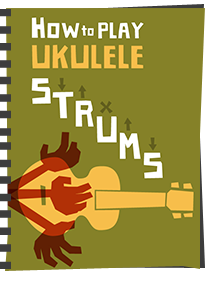 The reviews continued apace and I now have 21 instrument reviews on the site together with a range of my thoughts on uke accessories, music etc. And fear not, I will keep them coming, and have several more reviews due to come on to the site in the next couple of months. 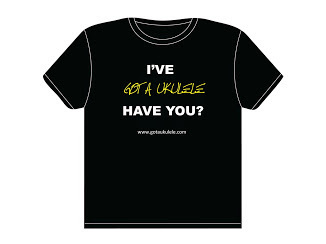 Perhaps the most rewarding pieces I have done are the interviews I have held with well known faces in the ukulele world including the likes of Al Wood of Uke Hunt (the daddy of ukulele sites), Phil Doleman and Ian Emmerson, Ken Middleton, Tricity Vogue and clubs like Balham Uke Society and Uke Jam. I hope very much to keep those coming too. And a word about friends made. 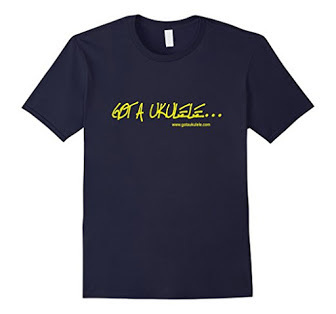 Both through the site and through jamming and performing with our local group, The N'Ukes I have been lucky enough to meet so many people in UK uke circles - club members and performers alike. Really nice people all of them. 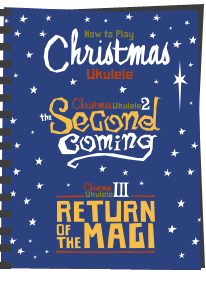 And finally.... As I mentioned recently, keep a close eye on the site as VERY SOON I will be launching a competition to mark the birthday, with a superb prize courtesy of Ohana Ukuleles in which you can try your luck at winning a superb SK-25 Soprano uke. So thrilled with that, and the competition will be open worldwide! 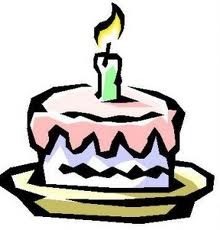 So, until the next birthday, keep reading, keep strumming, and keep sending your feedback - it really does matter! Many thanks for all your work, Barry. 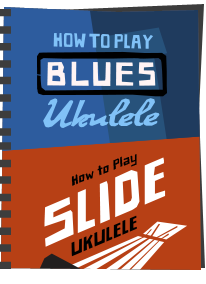 As a novice uke enthusiast I want to thank you for your wonderful site. 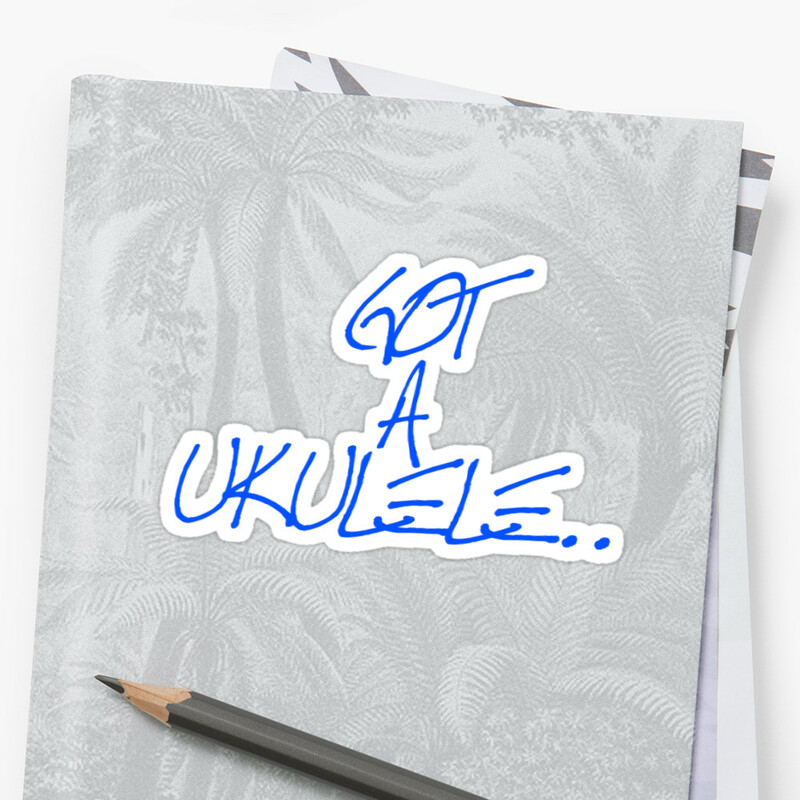 Congratulations and keep strumming! Happy Birthday, Got A Ukulele! Here's to the next three years. Not a word of it Al! I'm just a blogger. UkeHunt is rightly the daddy! You have so much there and it's regularly the site I will send people to!